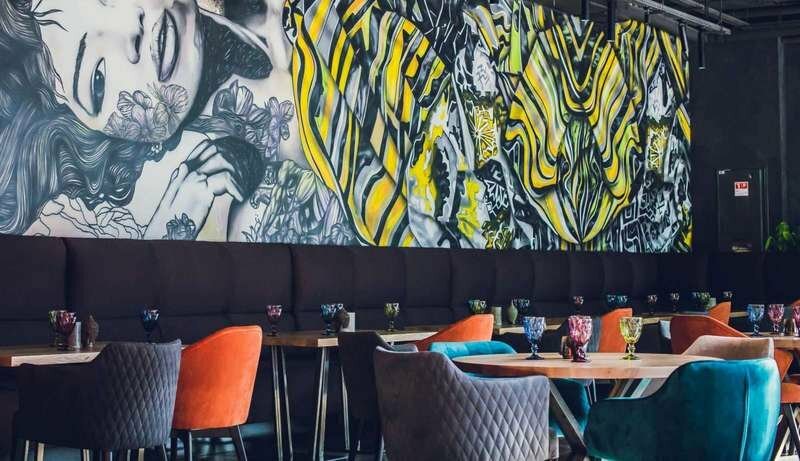 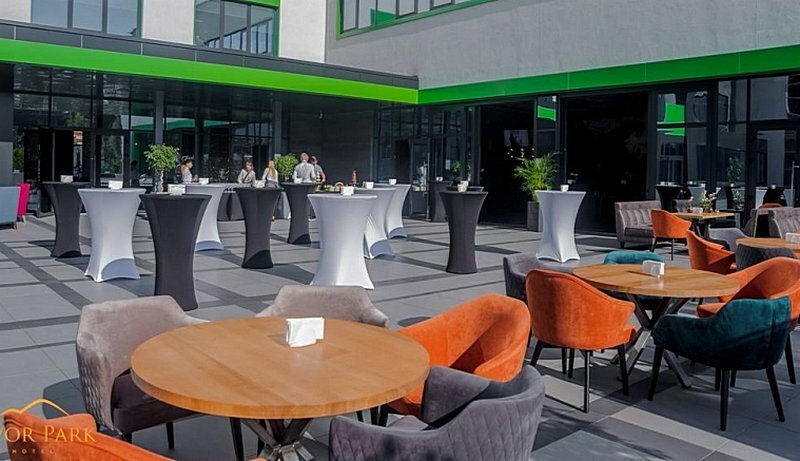 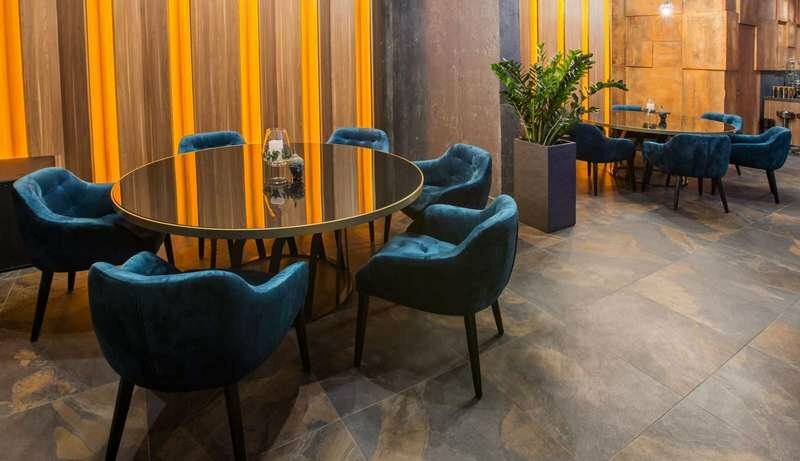 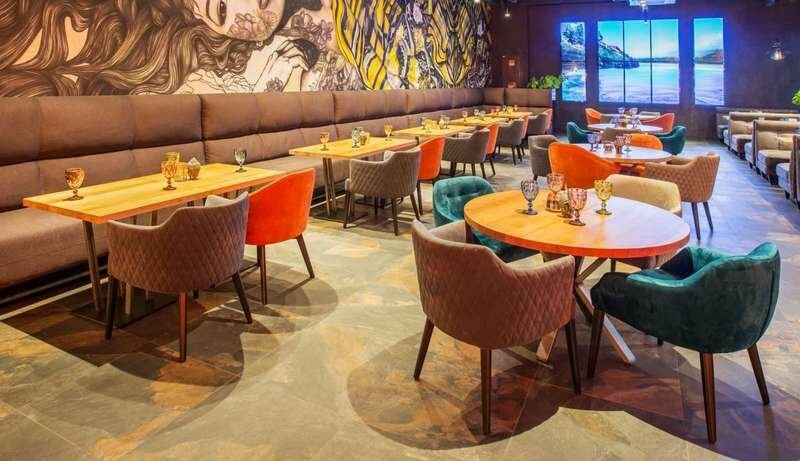 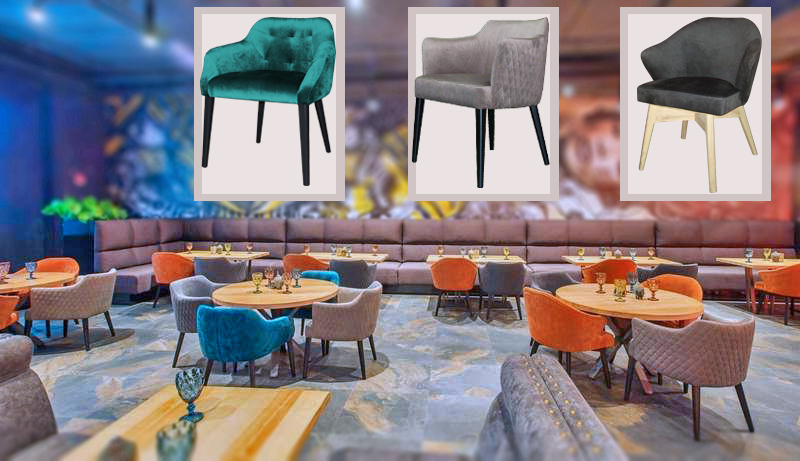 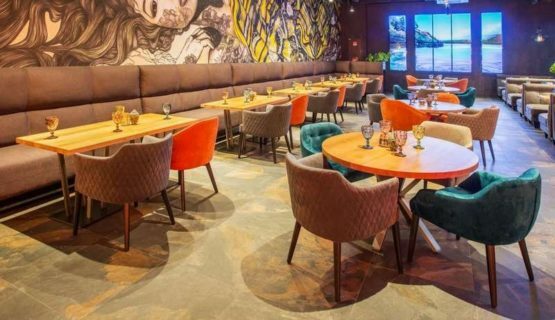 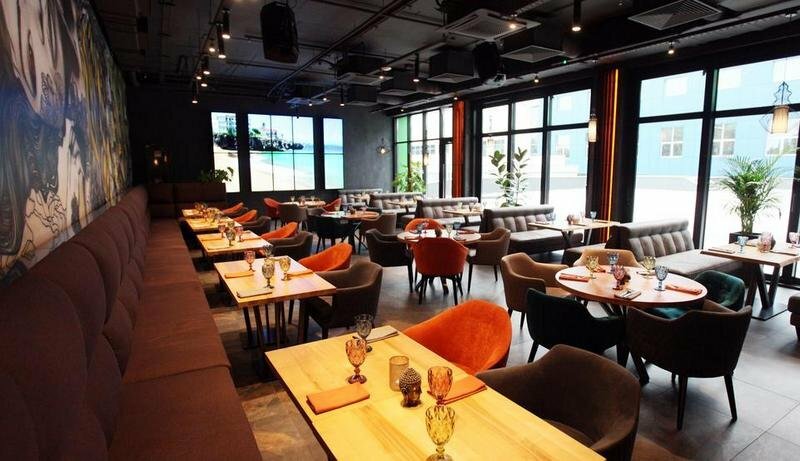 Yavorina Furniture Factory manufactured upholstered furniture for restaurant Shef, which is located at 6 Marshala Konieva Street. 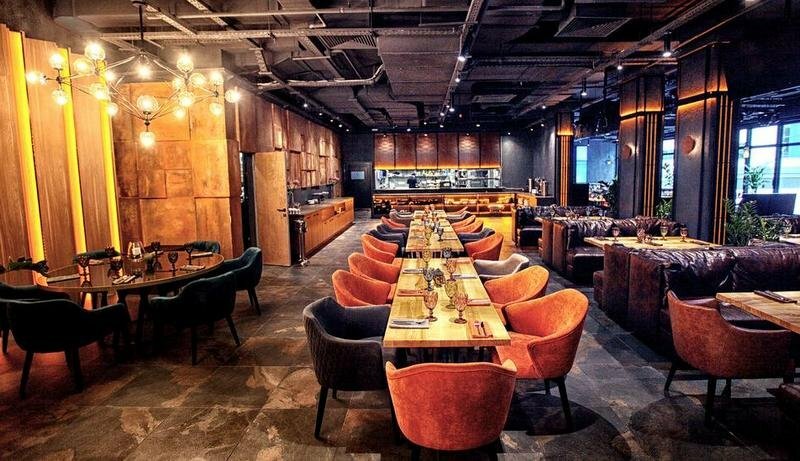 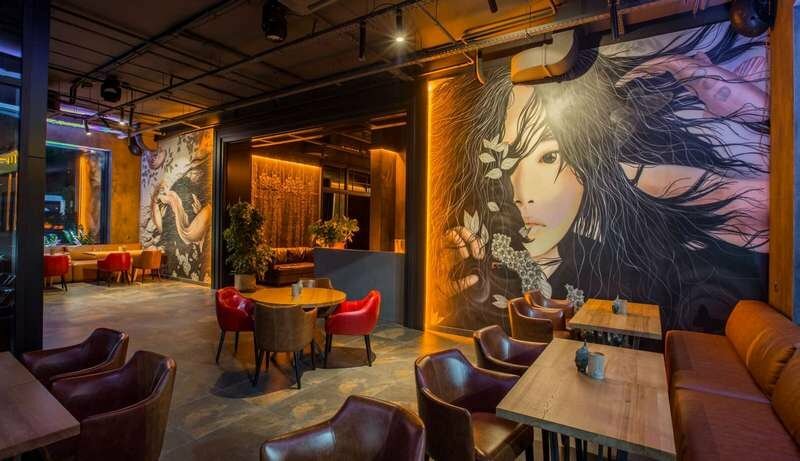 The design and interior layout of the restaurant combines modern industrial style and traditional oriental motifs. 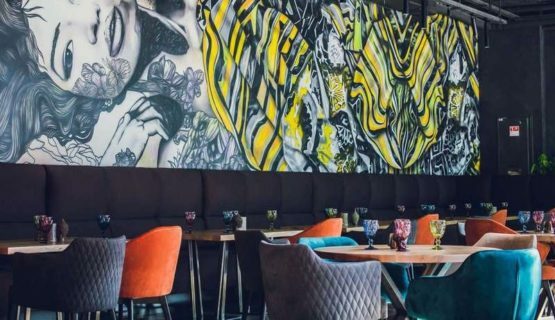 A special zest of this trendy restaurant became an open kitchen, where guests can watch the cooking process. According to an individual task of the Customer, we made the following furniture: Mario, Brovar armchairs and Kristi armchairs.